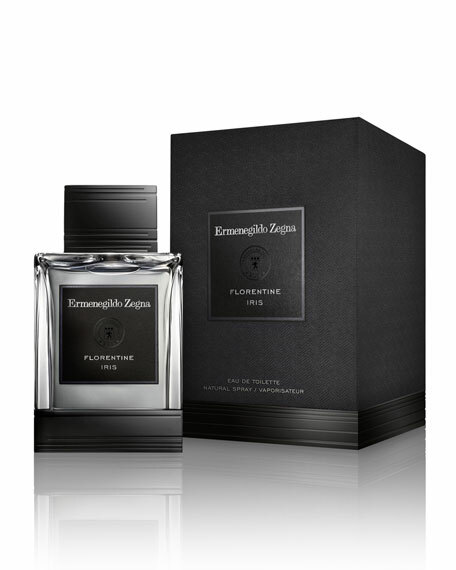 Ermenegildo Zegna Essenze Florentine Iris Eau de Toilette, 4.2 oz. Ermenegildo ZegnaEssenze Florentine Iris Eau de Toilette, 4.2 oz. Take a journey of passion. Follow the steps of creation. Discover the culmination of two crafts founded on respect for materials, detail and design. Experience the work of modern artisan perfumers. Inspired by the principle of the couture collection. Native Italian Bergamot unites the Essenze collection. The house of Ermenegildo Zegna has secured a single harvest for years to come. Extending a work of hands from cultivation to fabrication. Florentine Iris tells the story of roots held three years underground and dried three years more. Extracted and transformed to craft a multifaceted arrangement. For in-store inquiries, use sku #147183.